The attorneys at O'Brien and O'Brien Law represent individuals in all areas of Family Law including child custody, child and spousal support, marriage and divorce, and orders of protection. The attorneys at O'Brien and O'Brien have years of experience representing clients with divorce and family issues. Our goal is to achieve the best result for our clients. Child custody battles tend to be stressful and emotional. At O'Brien and O'Brien we are experienced family law attorneys who can help guide you through any custody dispute. 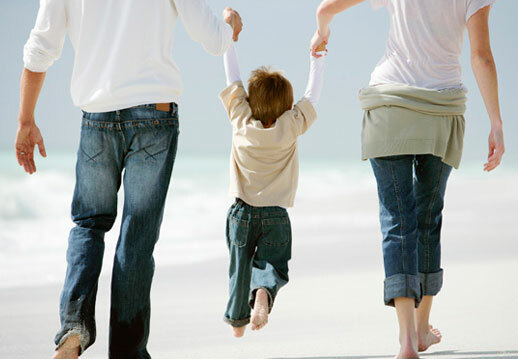 As general practice family law attorneys, we specialize in both child support and spousal support. We will make sure you are treated fairly in these situations. If you are a victim of harassing, stalking, or abuse bring the matter to the attention of an attorney. Our attorneys are highly dedicated to protecting you from domestic violence.